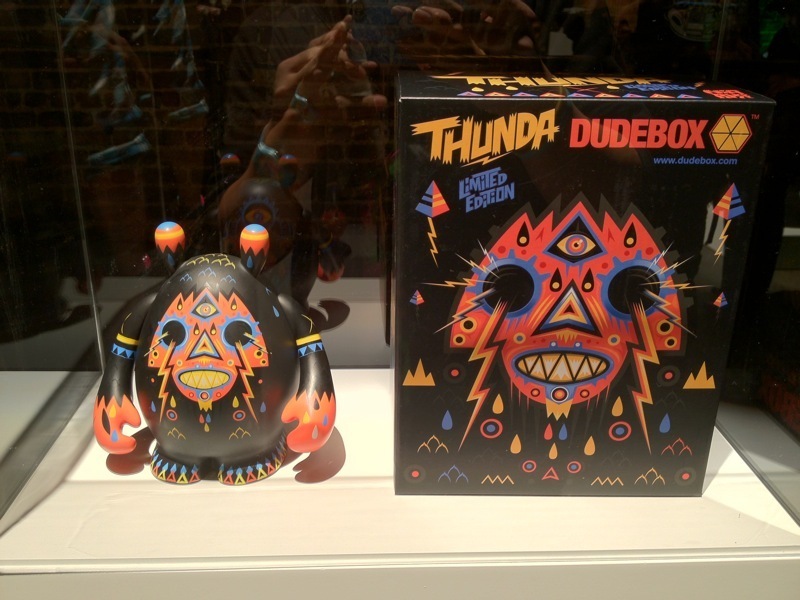 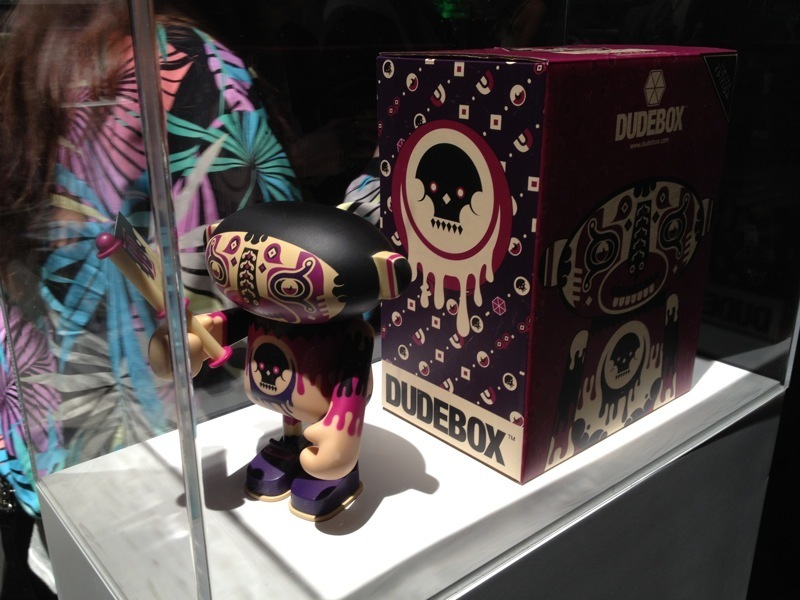 Vinyl Pulse: Dudebox Launch Party Recap! 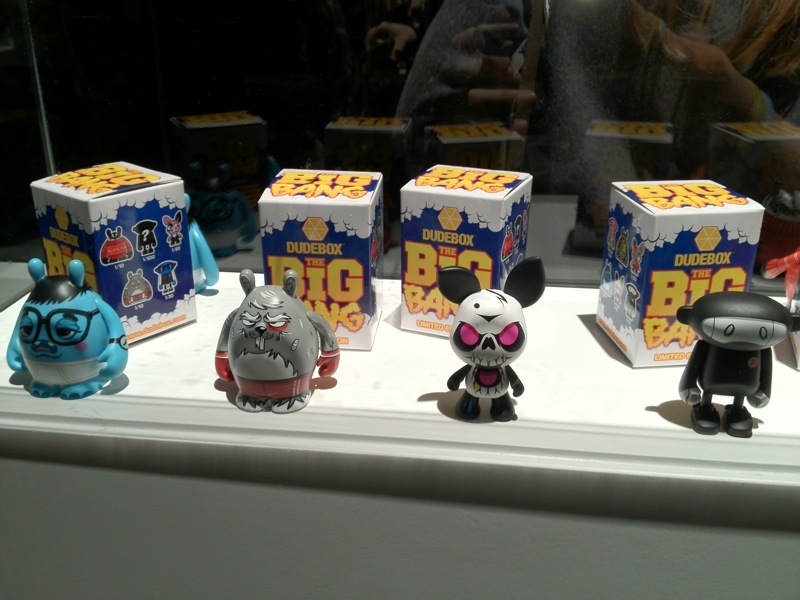 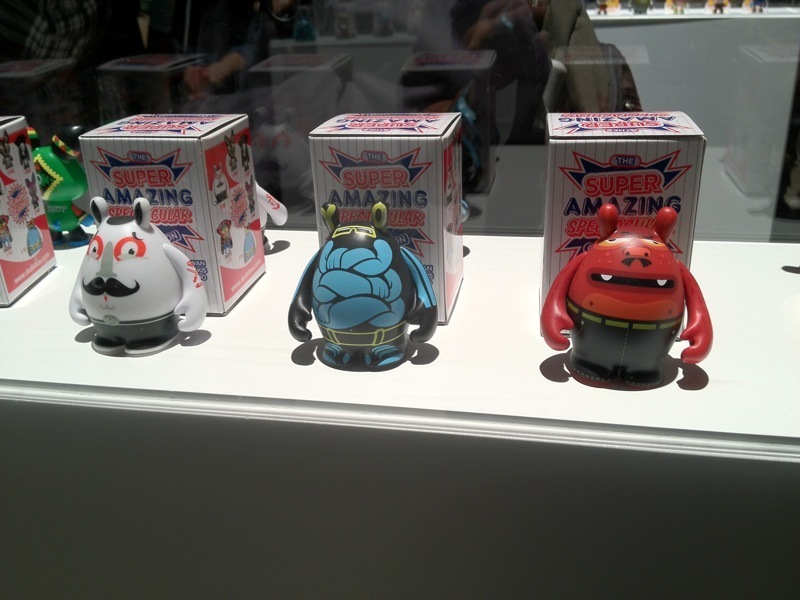 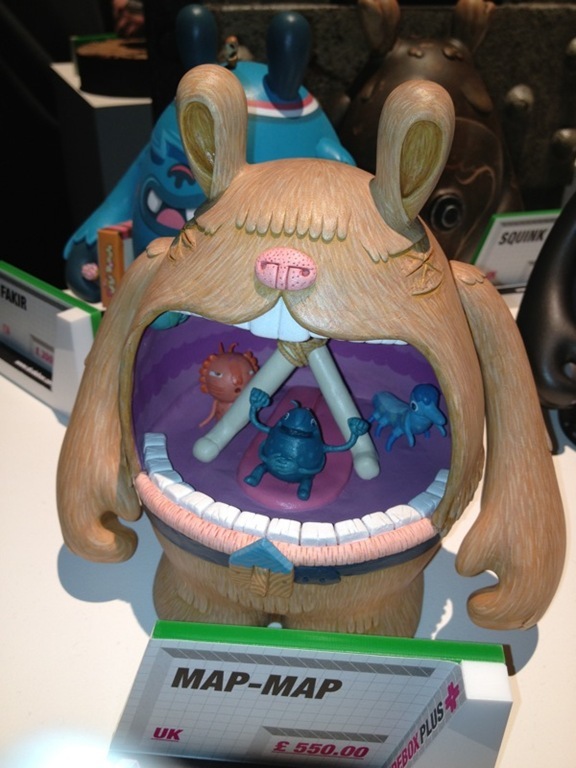 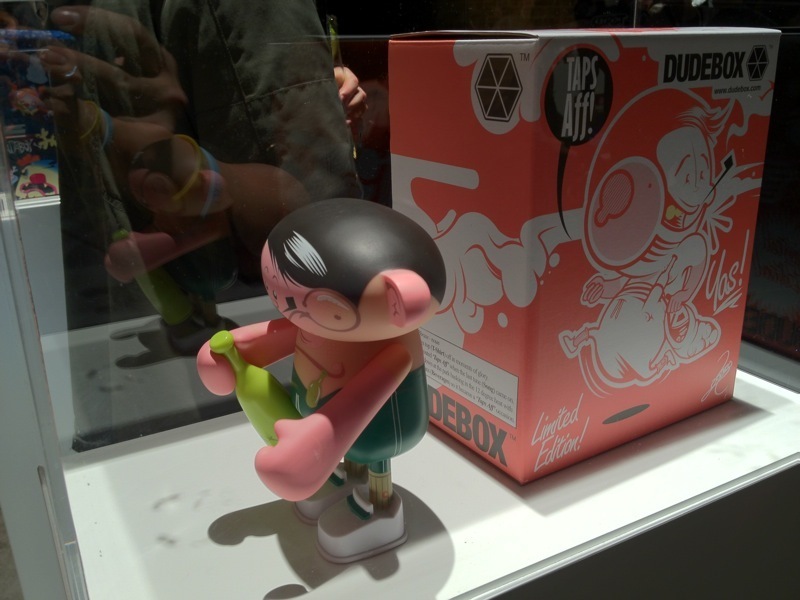 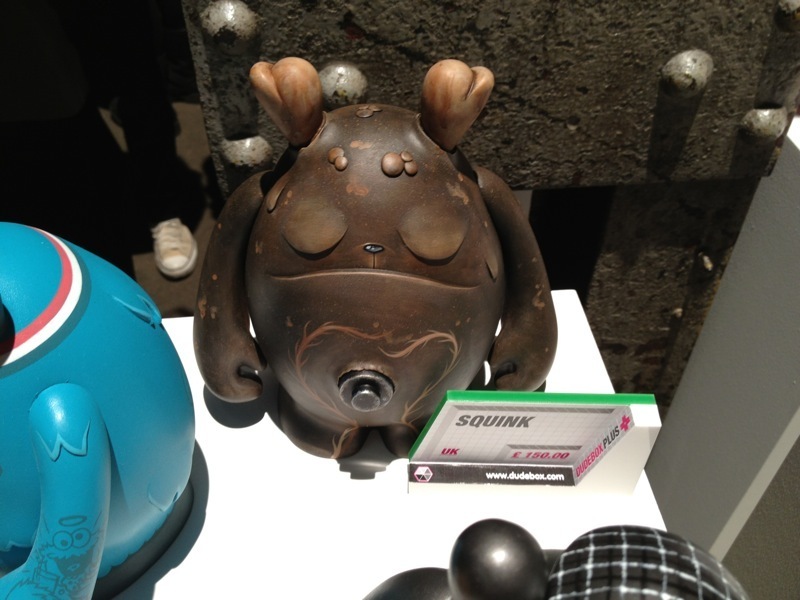 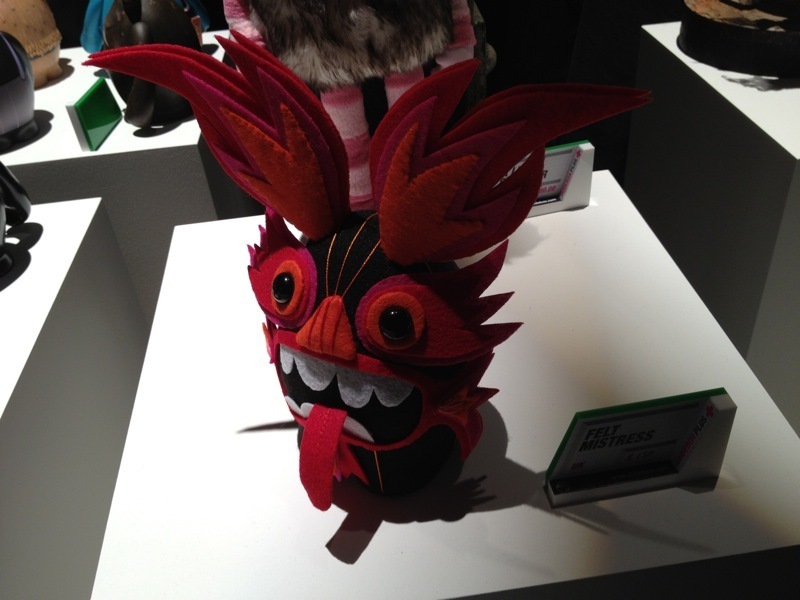 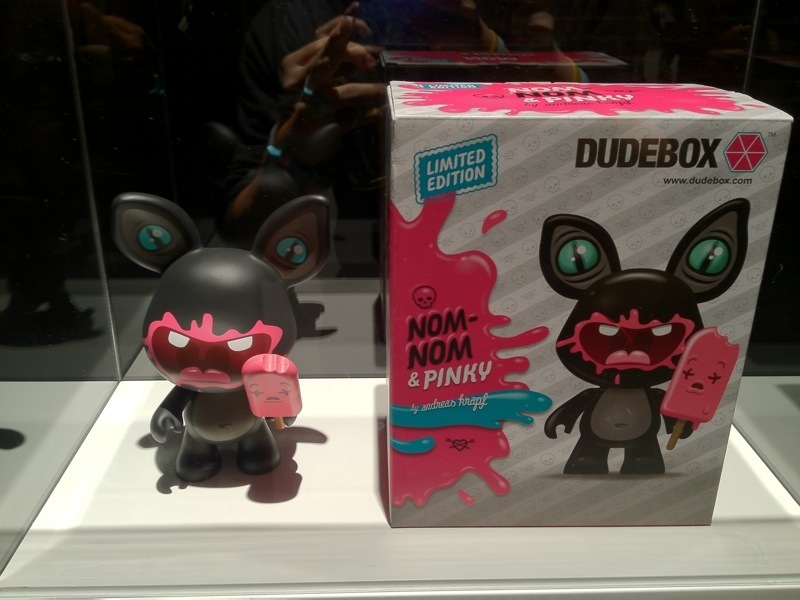 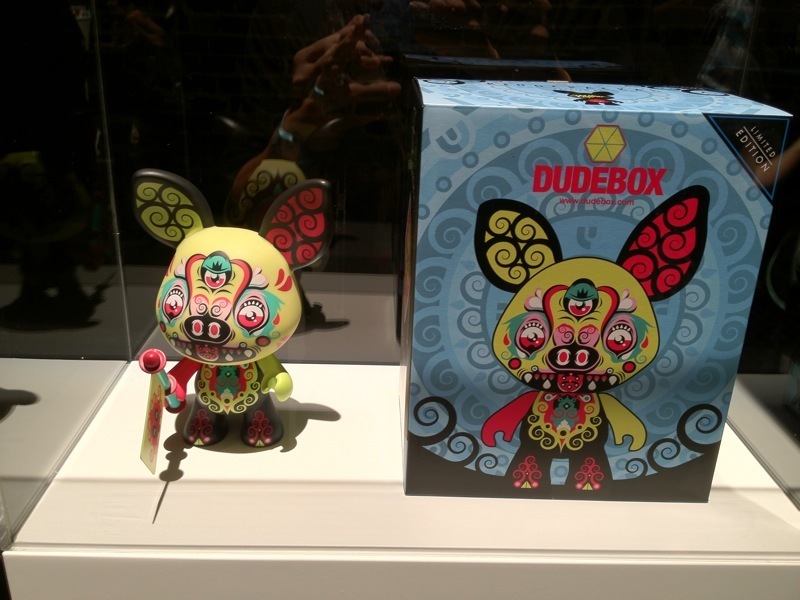 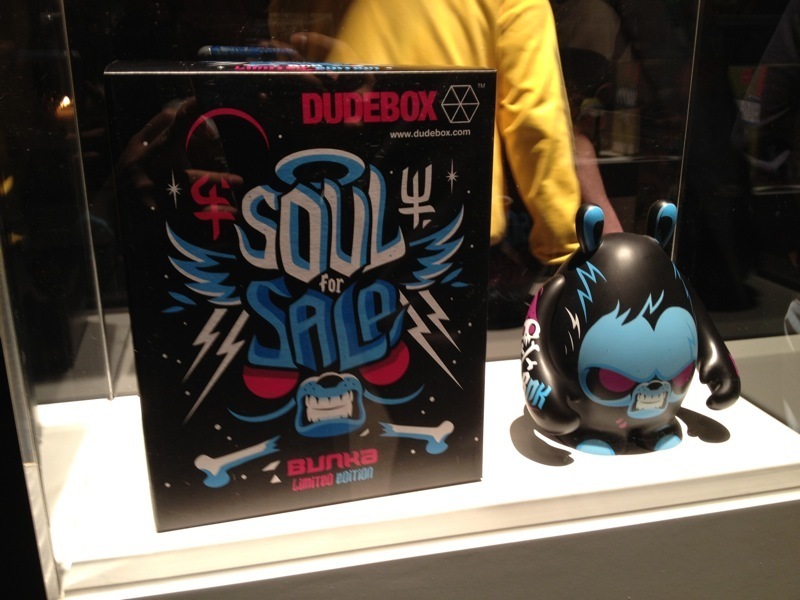 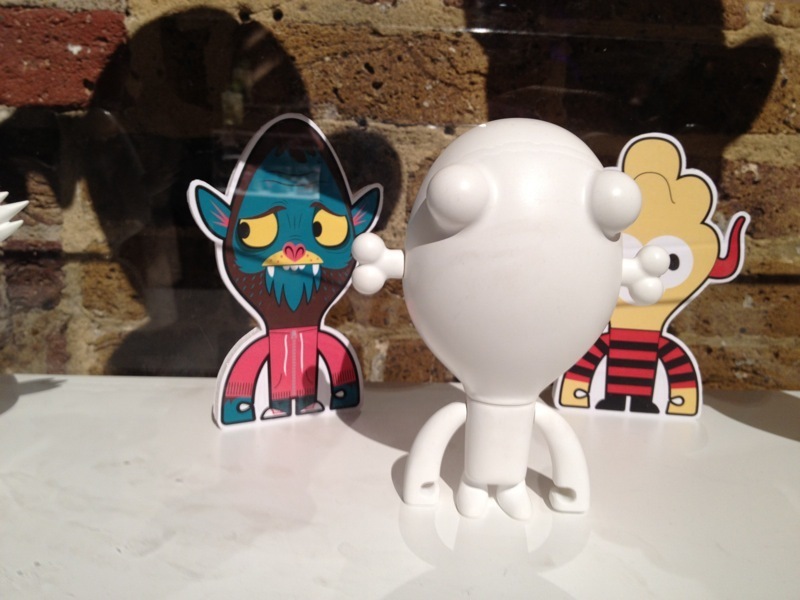 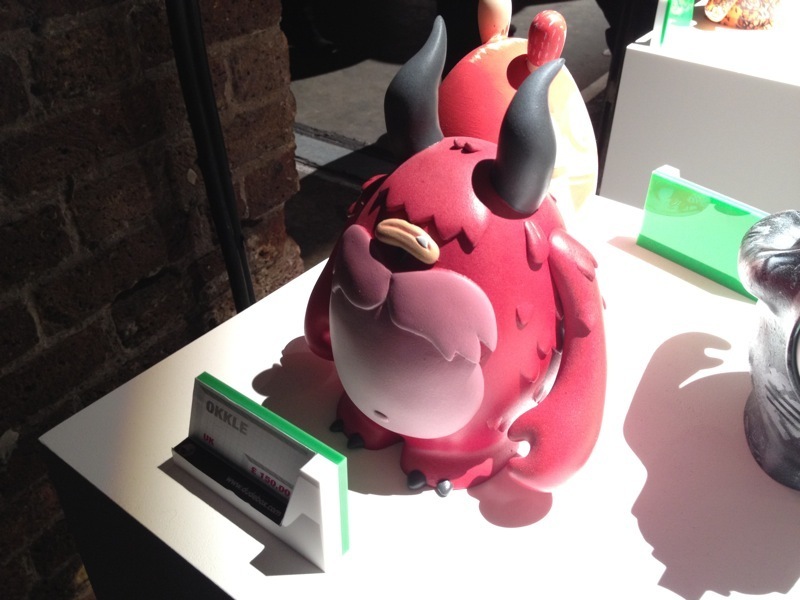 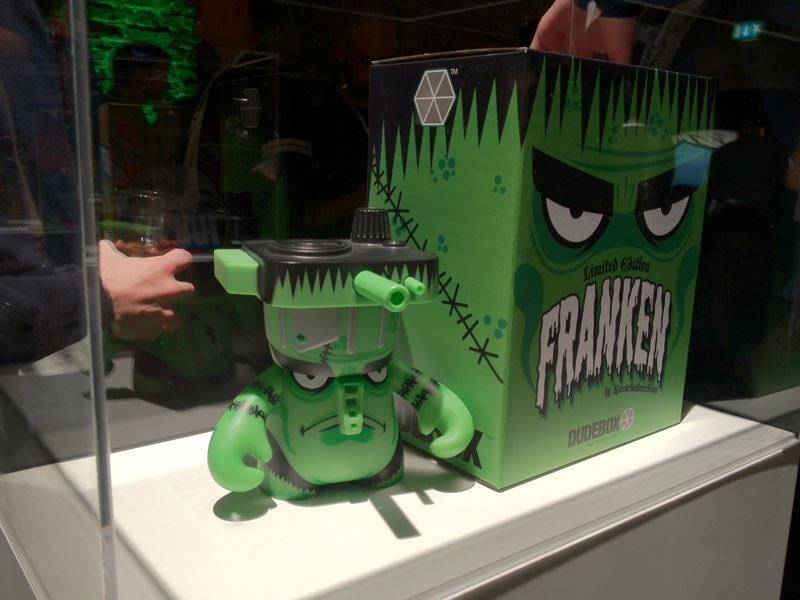 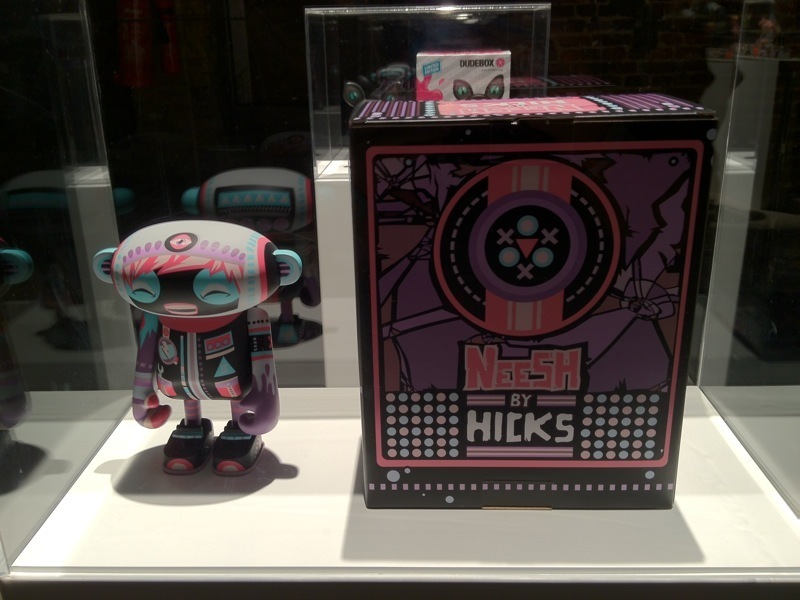 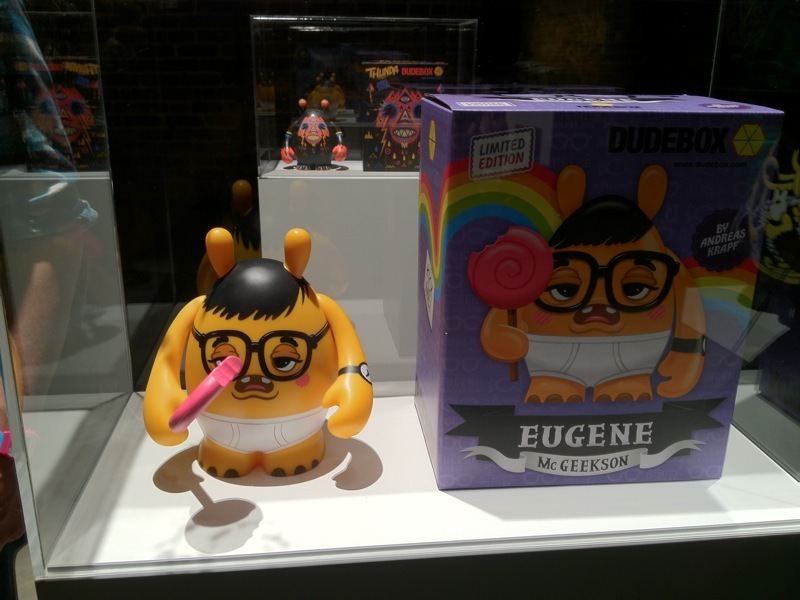 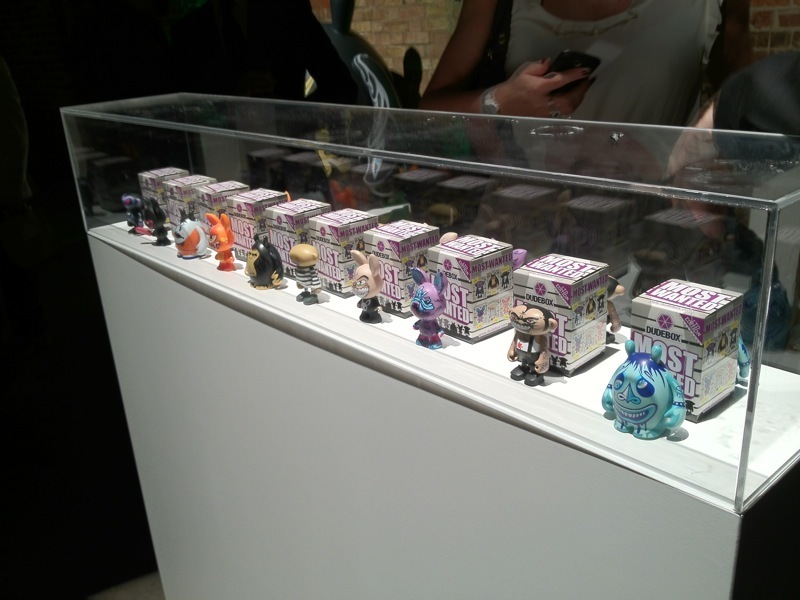 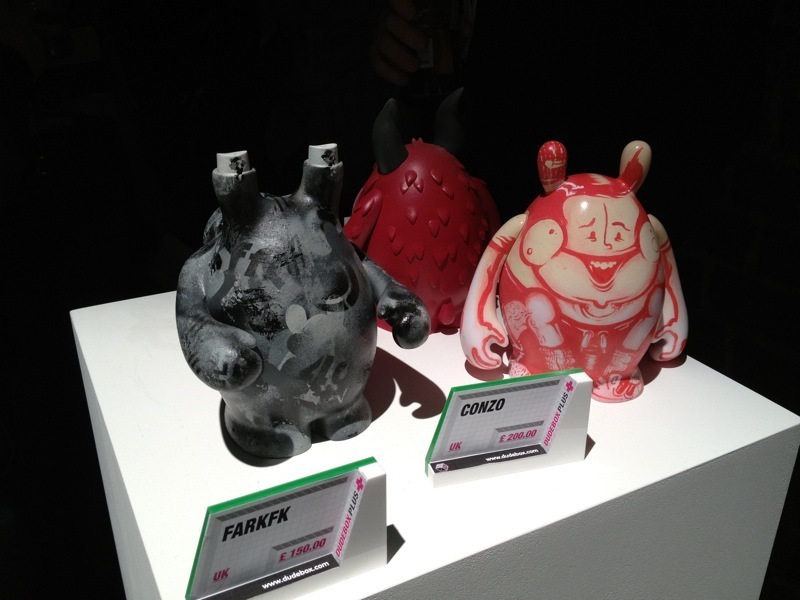 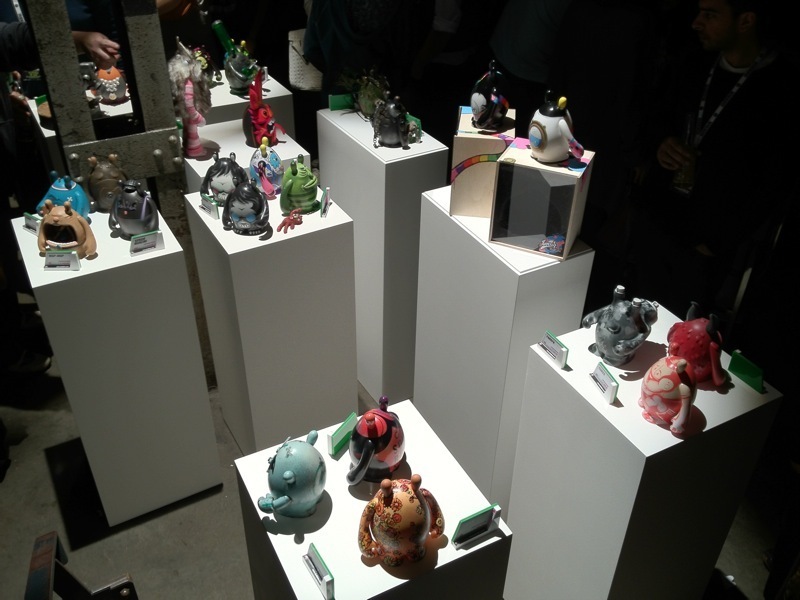 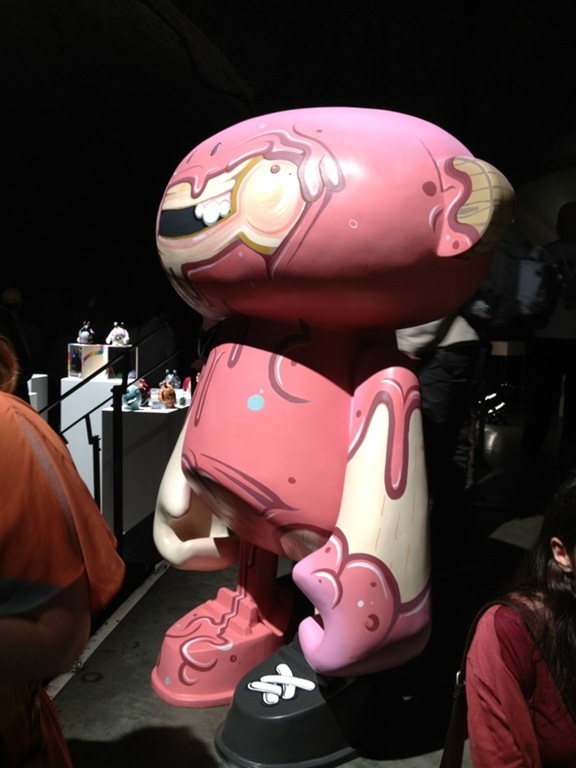 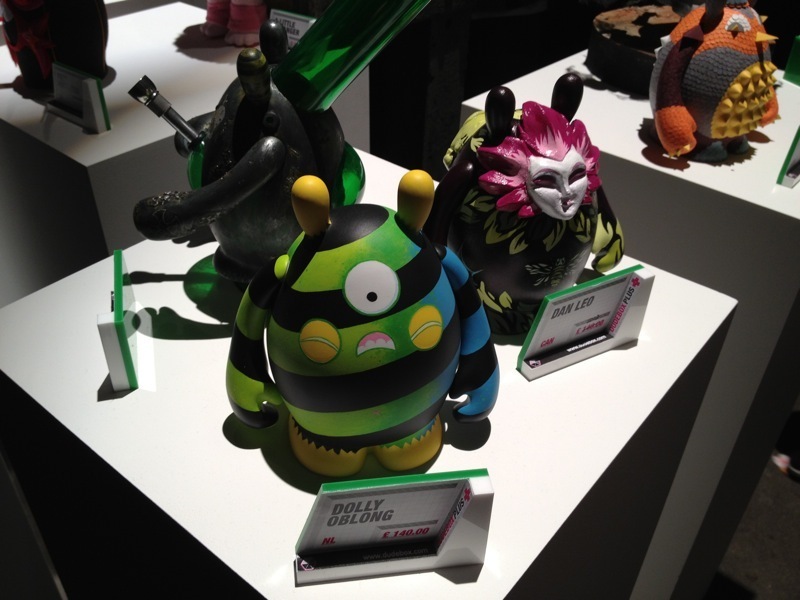 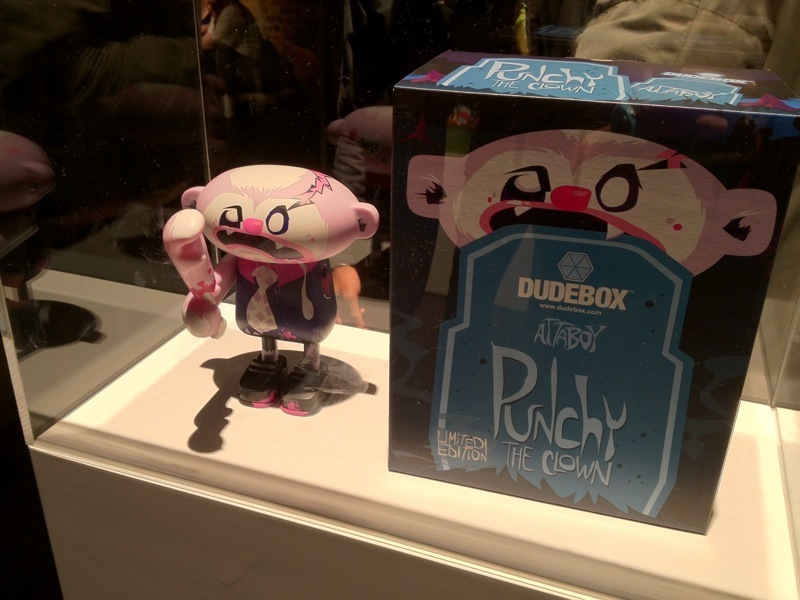 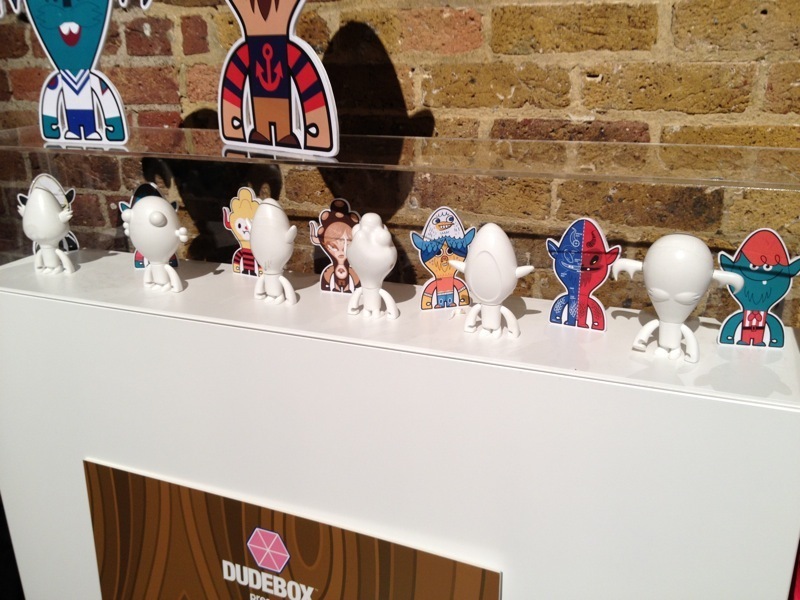 Just the other night was the opening of Dudebox’s Launch party for their brand new designer vinyl figures. 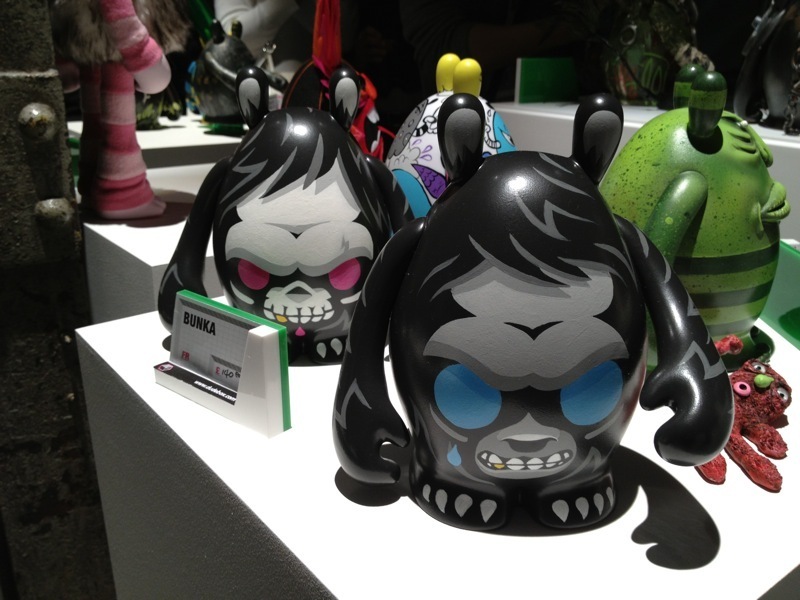 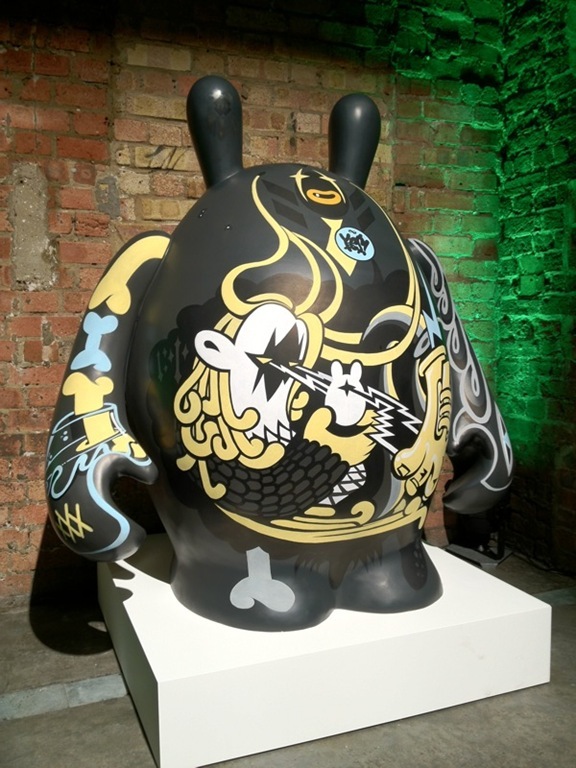 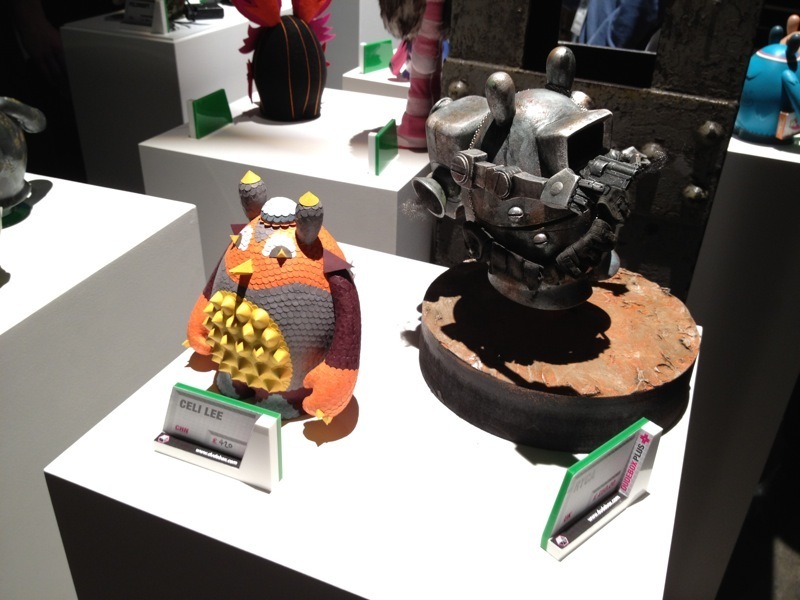 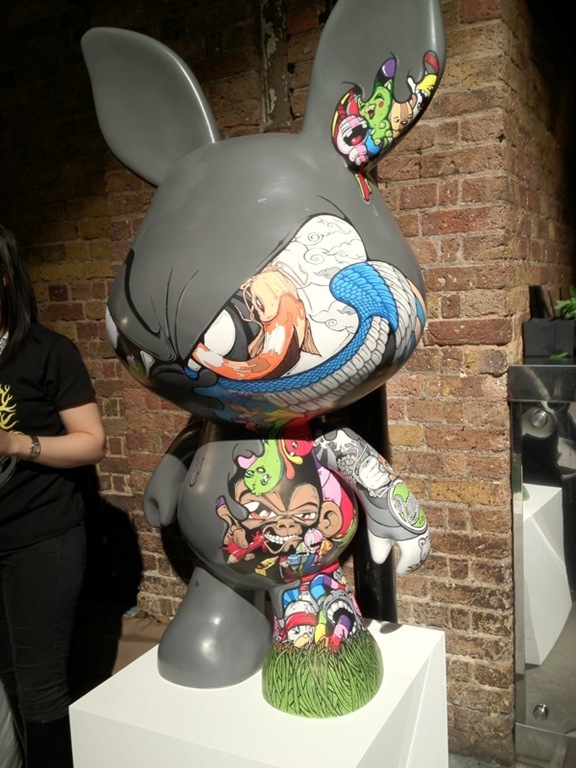 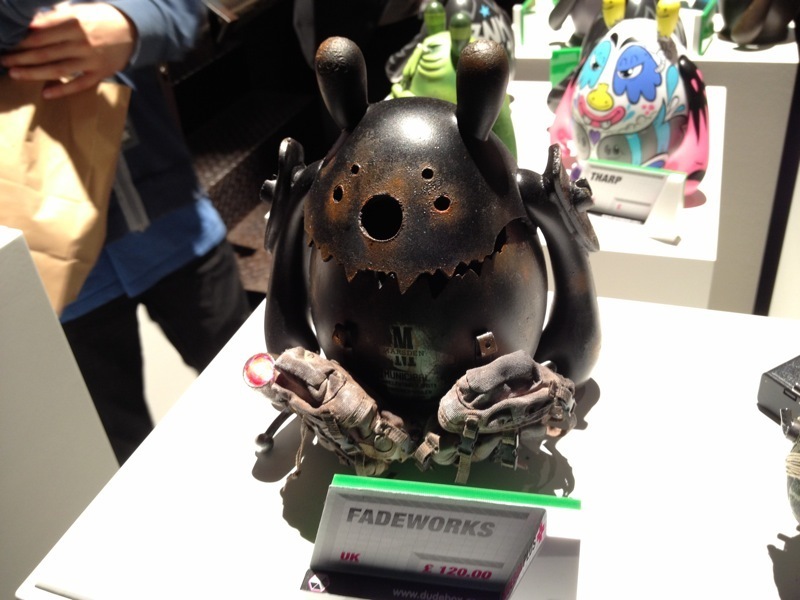 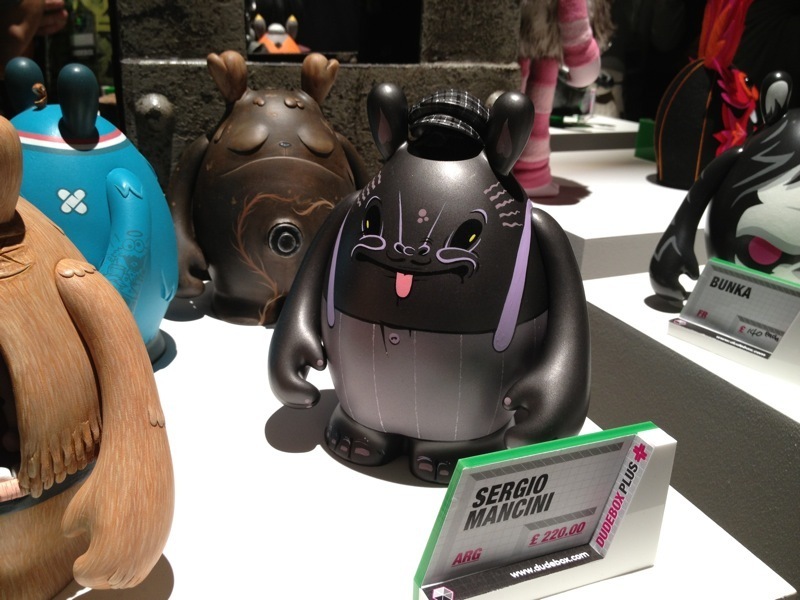 The event featured a number of their toys displayed, including their mini figures, their larger brothers and sisters, as well as a live mural session, customs an drinks galore. 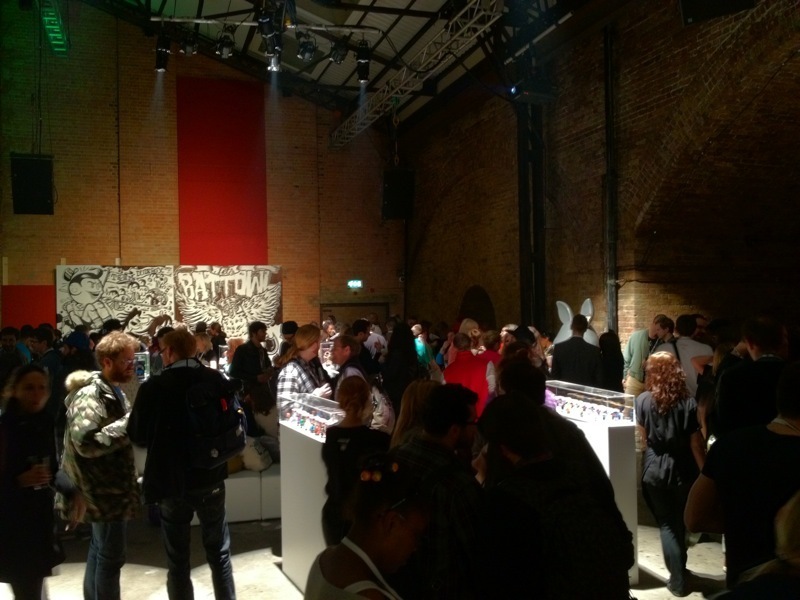 It looks as though the venue was jam packed with both collectors and artists alike and it is a shame we couldn’t make it out. 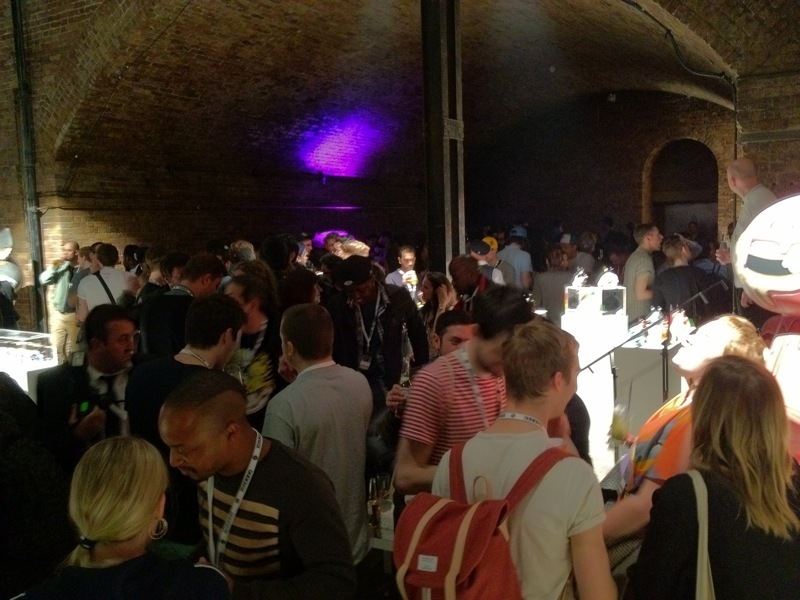 Check out some of the footage from the event above. 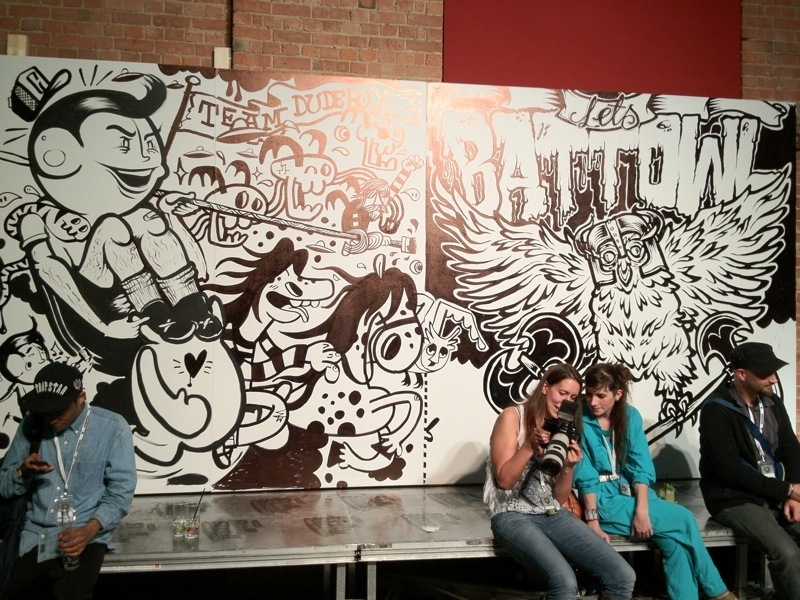 We would also like to give a big thank you to Podgy Panda for some shots from the show, which can be viewed after the jump!